If the graduate in your life managed to get through four years of high school -- and the hours-long ceremony that comes after -- with all their limbs and dignity (mostly) in tact, they deserve the HIGHEST of fives from you. And also, the most awesome gift in the whole world. Here are some great gift ideas that any parent, relative or friend would be proud to give! For note-taking, journal writing or dream capture, this lovely leather case holds 176 lined and perforated pages on which to play. The foil-debossed monogram comes in a choice of blind, gold or silver to make your mark, inside the pages and out. 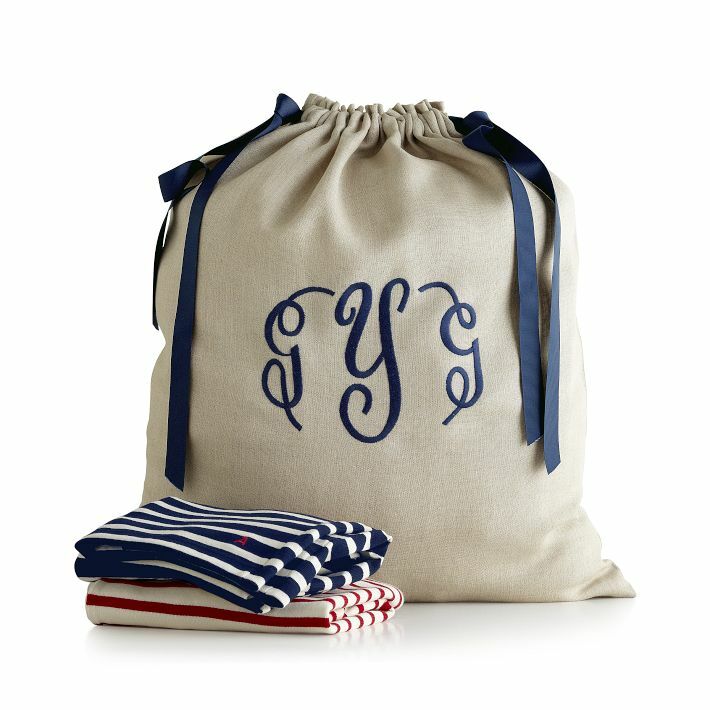 Great for any dorm room, this drawstring linen tote is generously sized for loads of clothes. Versatile and stylish, separate lights from darks or keep the dry cleaning contained. The embroidered monogram comes in a choice of colors to complement your style, while the navy blue grosgrain ribbon closure adds a touch of class. 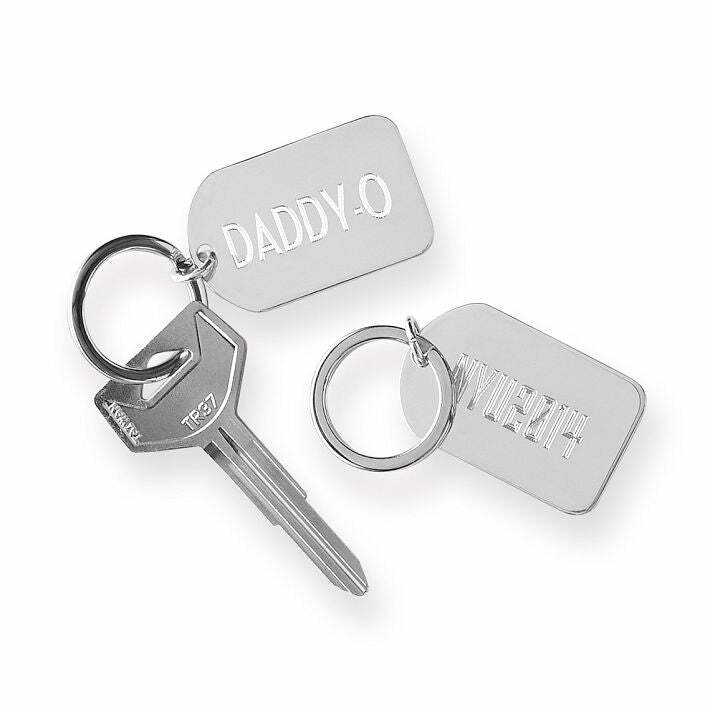 Commemorate a big event or the love of your life – and carry it with you from classes to your dorm to the gym. Laser-engraved onto high-micron silver plate, you get two lines to spell a name, date, address or short poem. 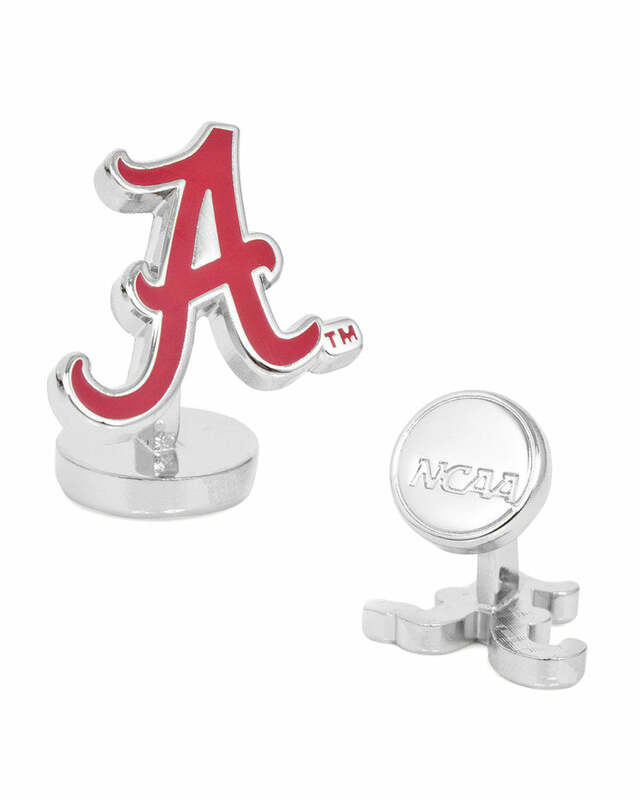 For the student who already has the sweatshirt and pennant and wants to look spiffy for the game, Ravi Ratan crafted more cheer power with these University of Alabama® cuff links. Roll Tide! 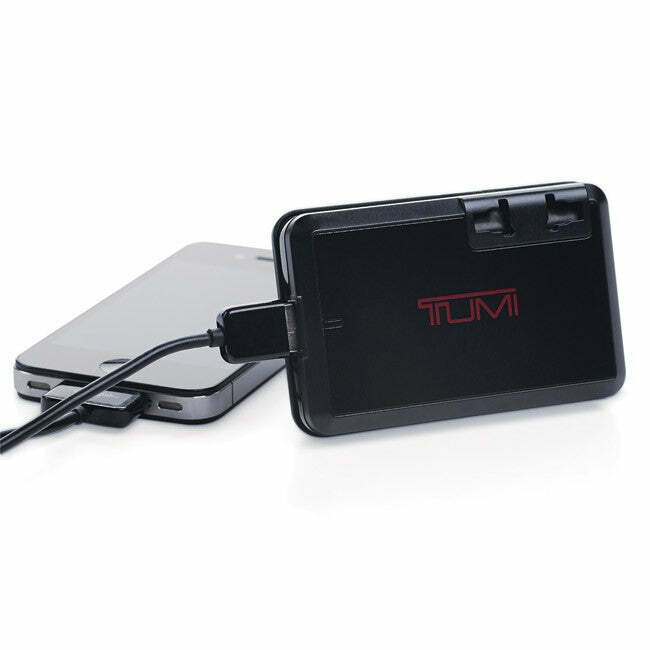 With ample power and two power ports, the Tumi Mobile Power Pack can charge two devices at the same time and is designed to work anywhere in the world. It is engineered to be compact, efficient, and powerful—a reliable tool for hassle-free charging of cell phones and other USB devices. Your graduate will never have an excuse for not keeping in touch! 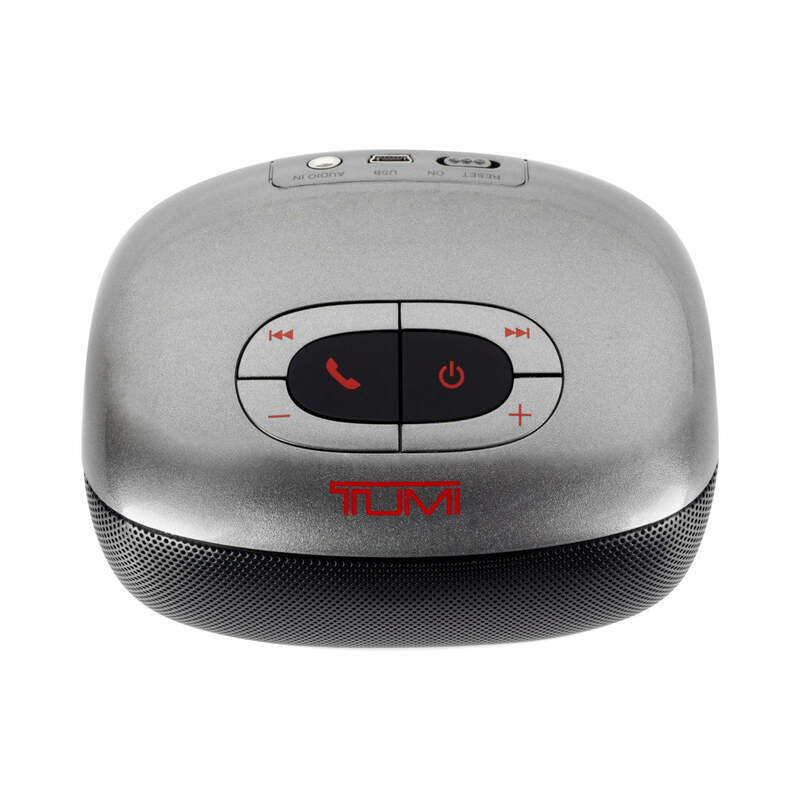 Wirelessly connect this small, portable speaker to a Bluetooth®-equipped mobile device for room-filling stereo sound or as a speakerphone for hands-free conferencing. Great for your student who needs music to study. 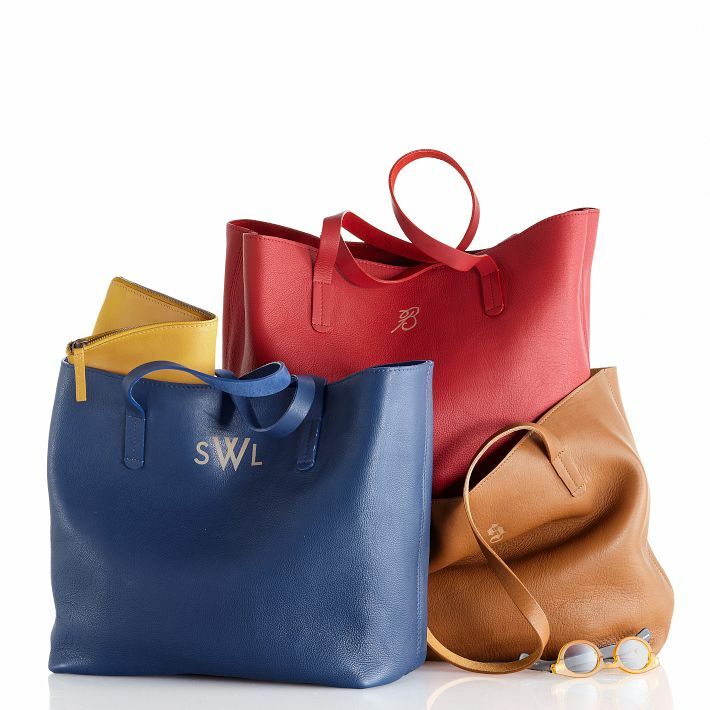 Every college student needs a great tote. 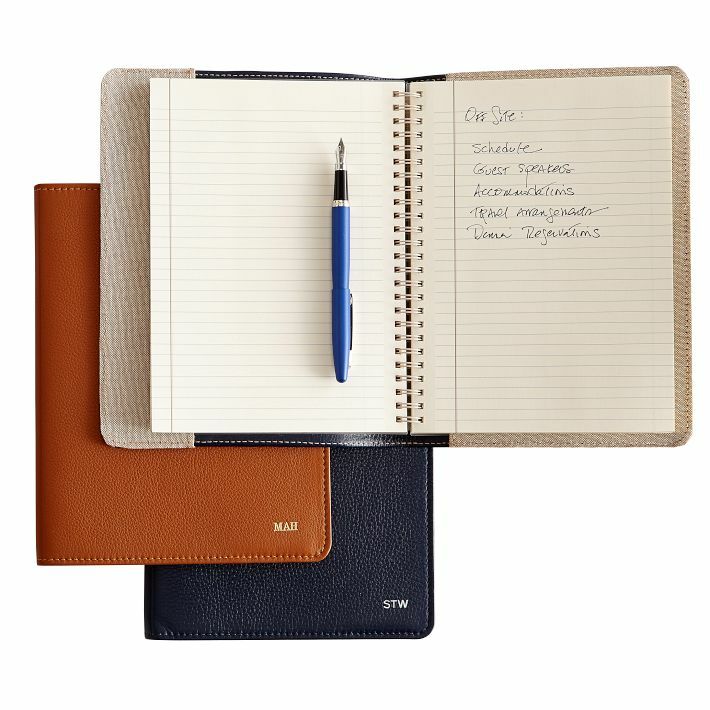 This one is the perfect size for books, and a laptop, and will be your grad’s new go-to accessory in no time. Perfect for your graduate when traveling to and from school and in dire need of some shut-eye. 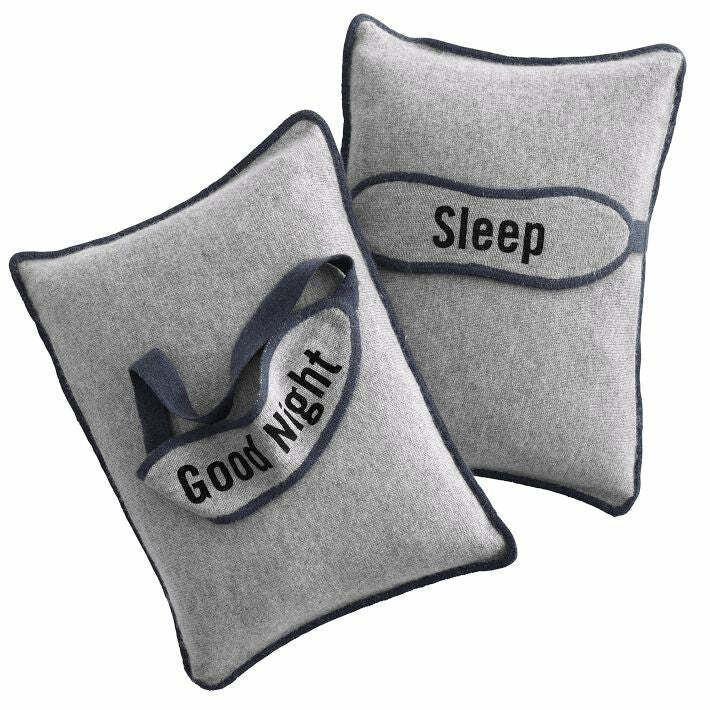 This set comes with a cashmere-covered travel pillow and cozy, coordinating cashmere eye mask. 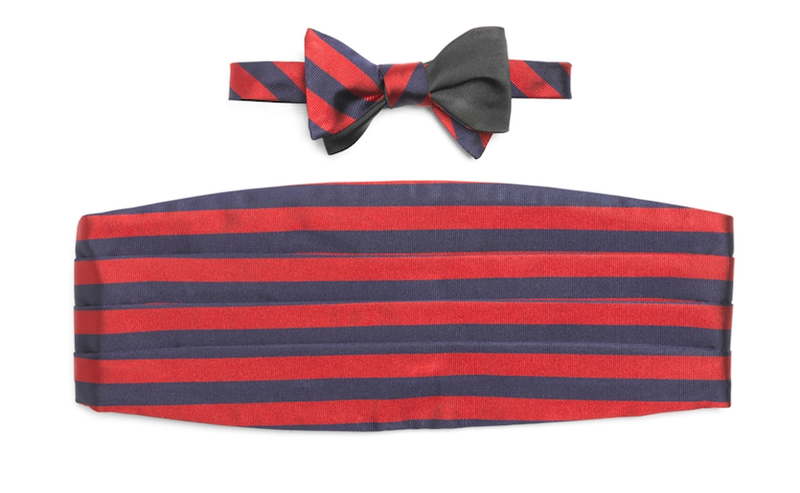 The eye mask is monogrammed using flocking, which feels like velvet to the touch! Make sure your graduate is ready for those college formals– or post graduation celebrations– with this sharp bow tie and cummerbund set.